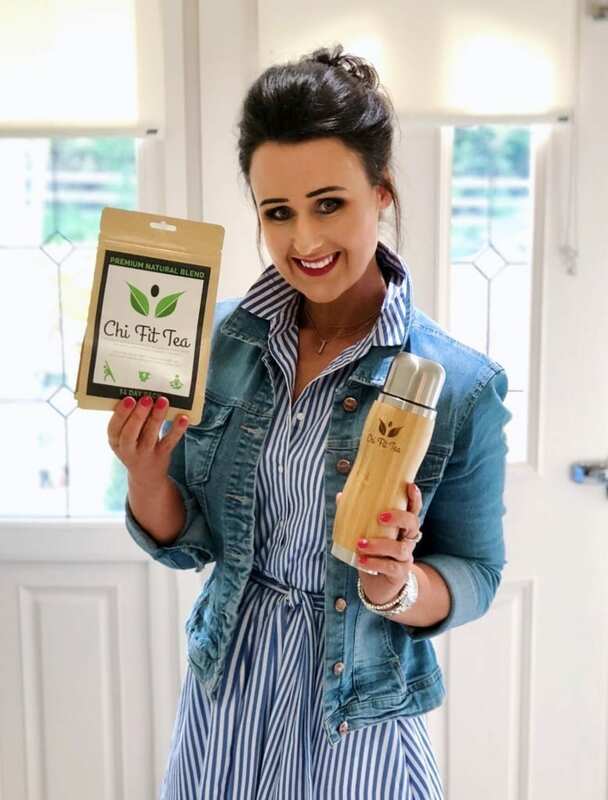 I have recently been made Brand Ambassador for a product that I’ve been using for quite some time now……..
Chi fit tea is an Irish company with a passion for tea. The tea is named after the Chinese word ‘Chi’, or ‘energy’, to emphasise the origin and heritage of their ingredients. 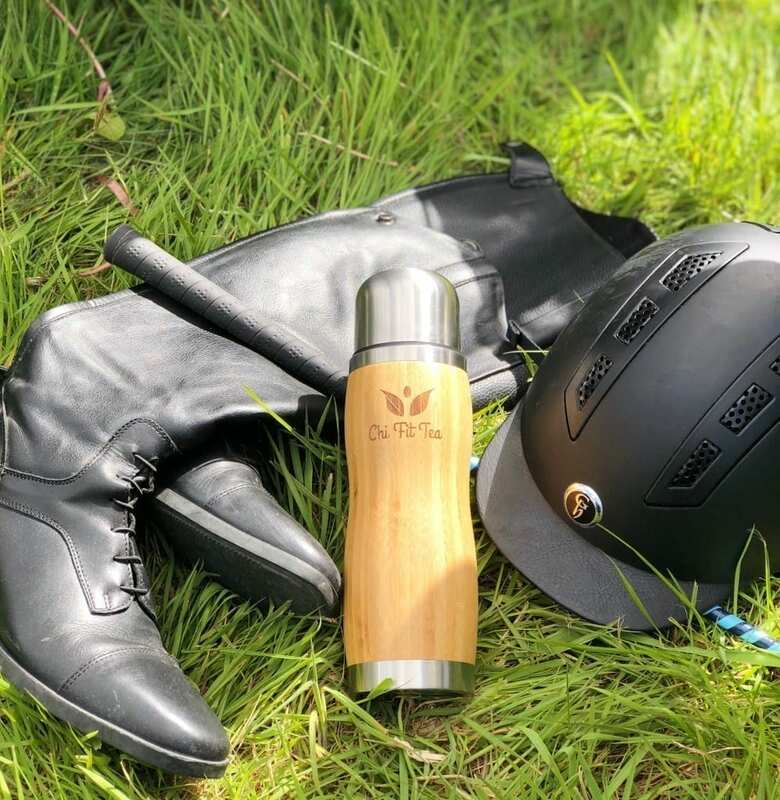 There are a number of other reasons why I love this tea so here is what I find it good for …. 1- Its a great for my 3pm slump! 2- I find it great for keeping me skin acne free especially my hormonal acne! 4- I adore the peppermint minty taste! 5- Its great for bloating and water retention! 6- The teabag can be used up to 4 times and it doesn’t loose its taste! 7- Its a great detox tea! 8- 7pm sugar craving are a thing of the past! 9- It’s even helped with my odd hangover! No word of a lie, Has been tried and tested. So lots of massive benefits for this tea! I myself have done the Chi Fit Tea 14 day challenge!! And It does exactly what it says on the tin!! No word of a lie!!!! My 3pm slumps were the thing that I really wanted rid of and since starting this Tea, they have well and truly disappeared! I feel great and better still, this Tea tastes great! Which is so important! Chi Fit Tea tastes like a fancy posh Tea you’d get in a Spa!! Tastes like peppermint and so refreshing!!! As regards to aiding weight loss! It has! I have been watching what I eat but in saying that this Tea has helped massively with bloating and water retention and my tummy is definitely flatter!! I’m down 3lb down without really trying! Honestly girls!! I’ll never be with out it and It comes everywhere with me! 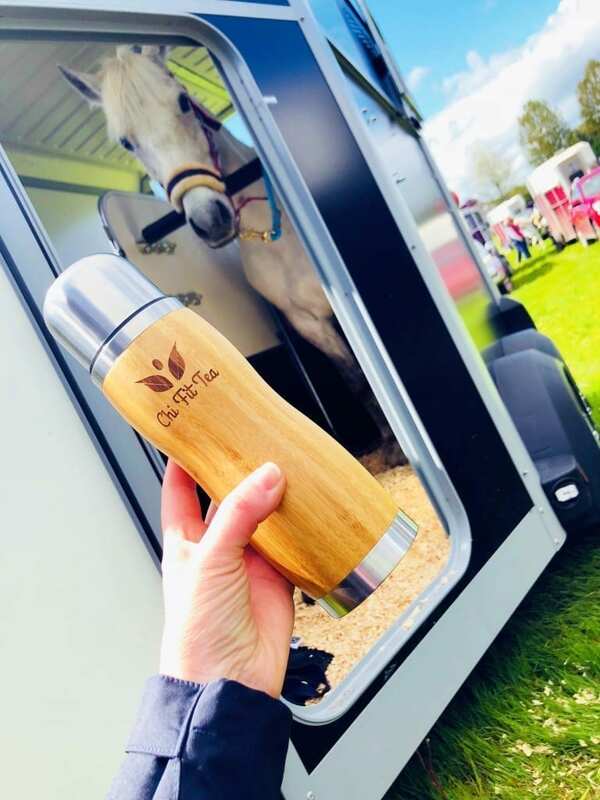 They even stock a cool bamboo flask that is very handy for when I’m out and about! 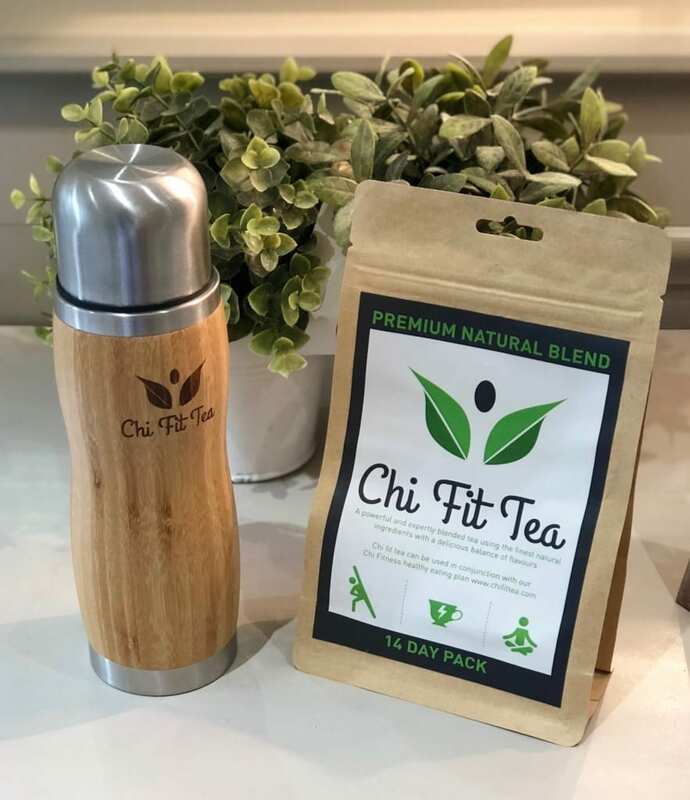 I am very proud to stand over this product and be called Chi Fit Tea’s Brand Ambassador! A 14 day pack is €19.95 or 2 packs for €35 plus €2.50 p&p! I have just read 3 if your information pieces, the demin look, the chi fit tea & the transitional warderobe. Absolutely brilliant . I have been following your FB post for over a year now and I love your Outfit if the day. Your pics are always so inspiring and you always look amazing .